The lost toilet. 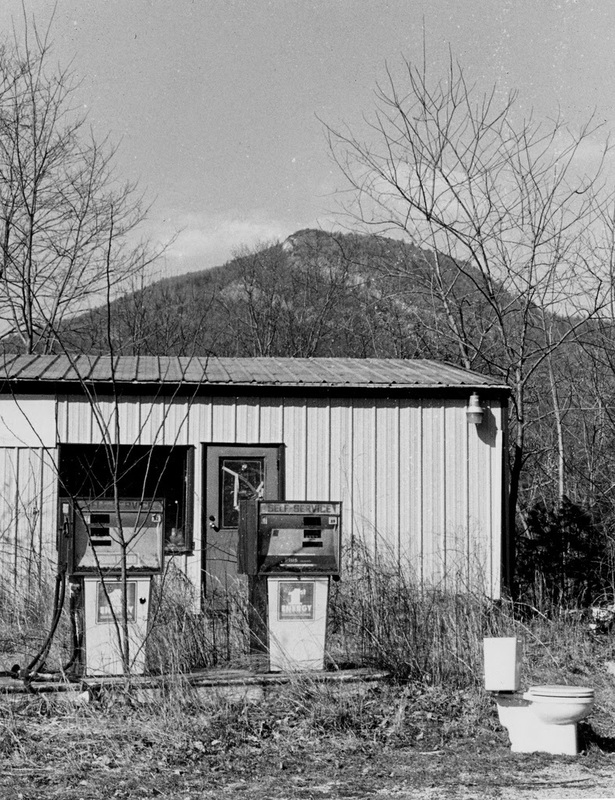 It is an all to common site on the rural southern roadside. Where do they come from? How does the most intimate and private appliance in your home wind up up out in the elements for all to see? 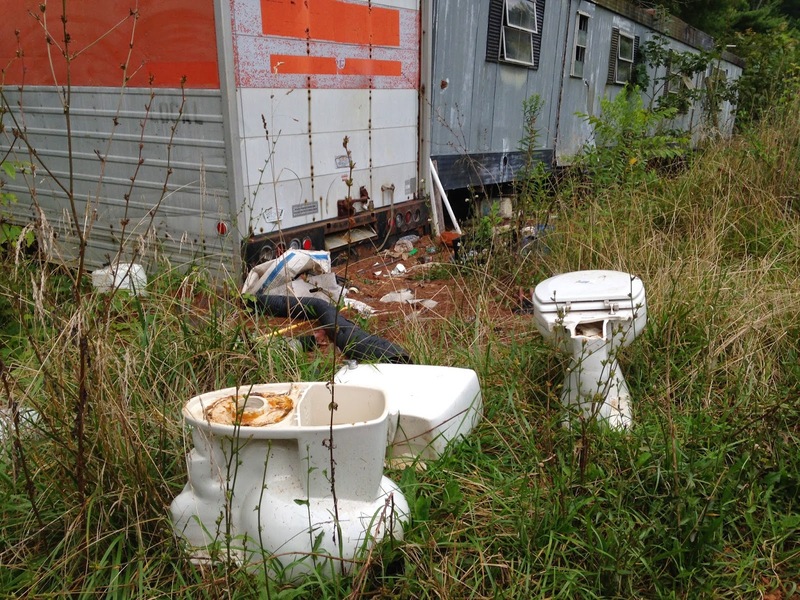 To me seeing a lone toilet sitting on the side of the road is always jarring. A toilet's element is behind closed door. It is something we all use, but something we never want others to see us engaging with. 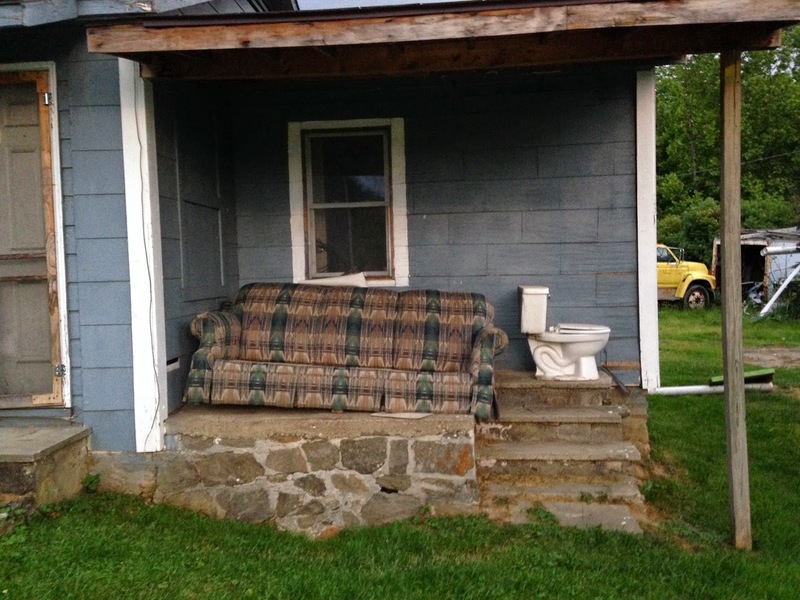 A toilet sitting outdoors seems so naked, so exposed. 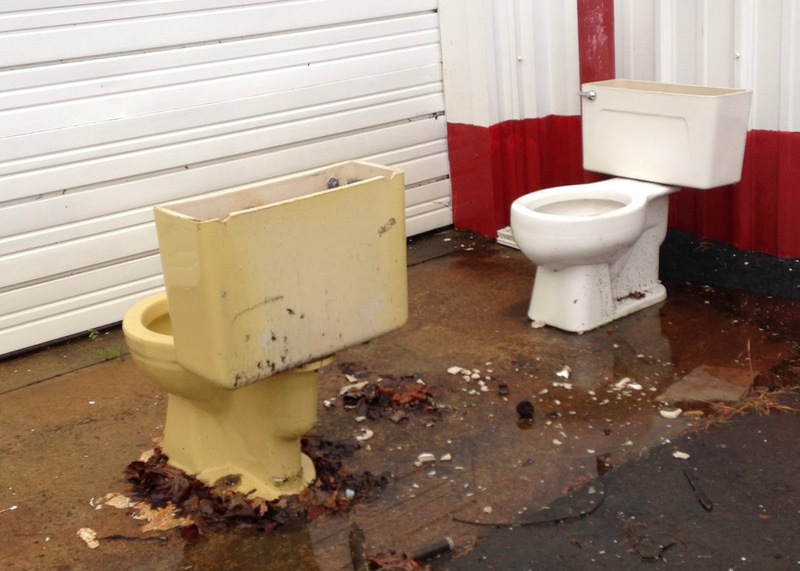 Where are these toilets coming from? 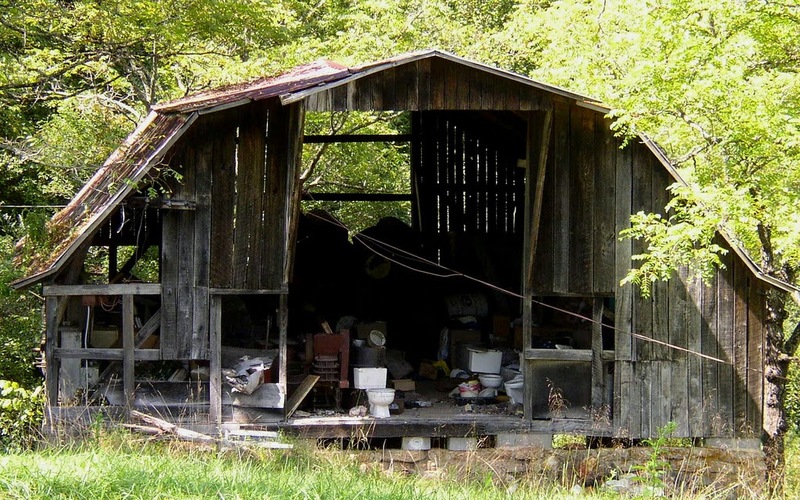 Like a bad puppy that no one loved they are abandoned in parking lots and back roads. Yet loyally they sit, almost as if holding out hope that their past owner will be coming back for them. 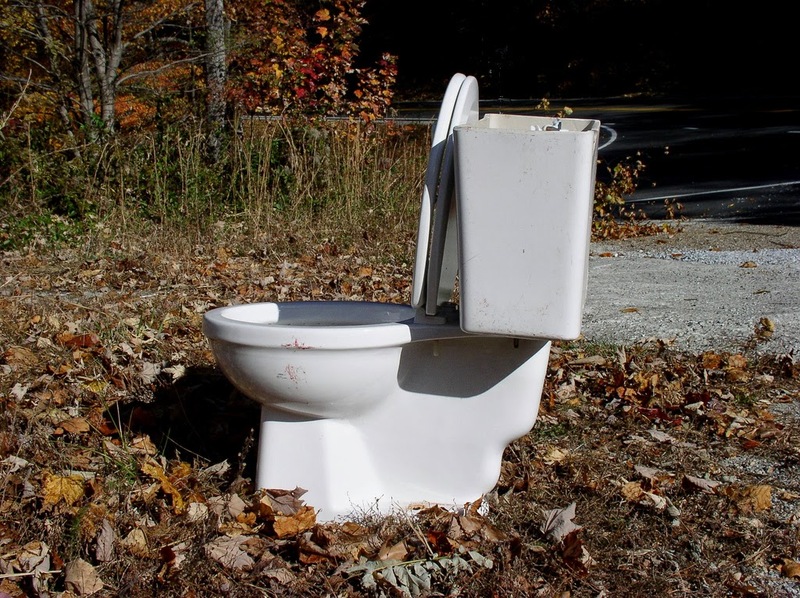 One theory is the fact that the Garbage man will not take your broken toilet. 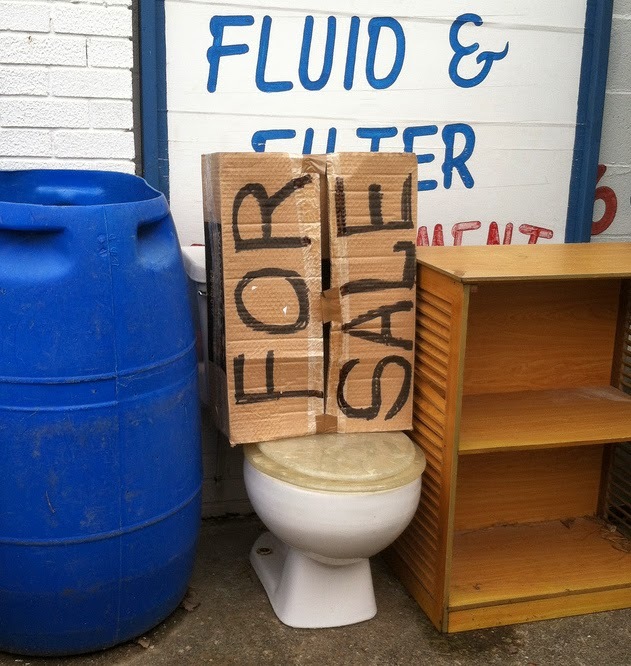 Although everyone may not realize it a toilet requires a disposal fee at your local dump. 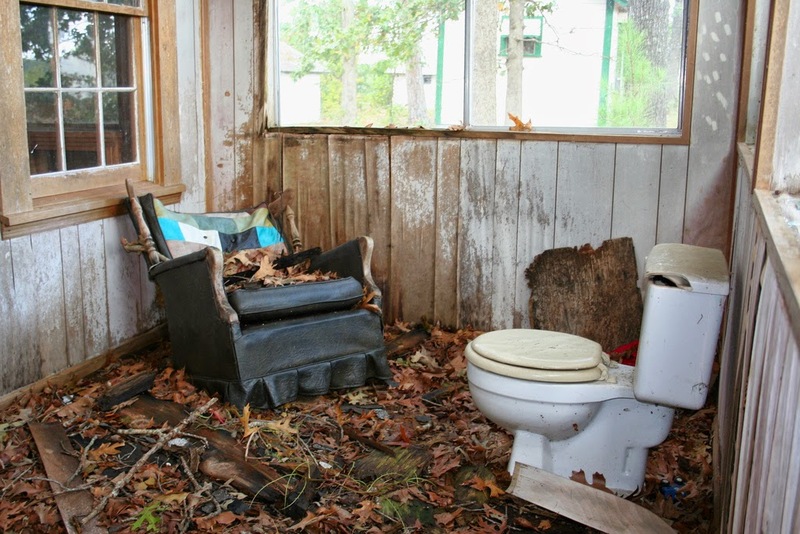 The average disposal cost for a toilet in America is 25 dollars. The only way around in this to smash your toilet to pieces with a hammer and slowly discard of its pieces, much like Andy disposed of his spare rock dust in the Shawshank Redemption. 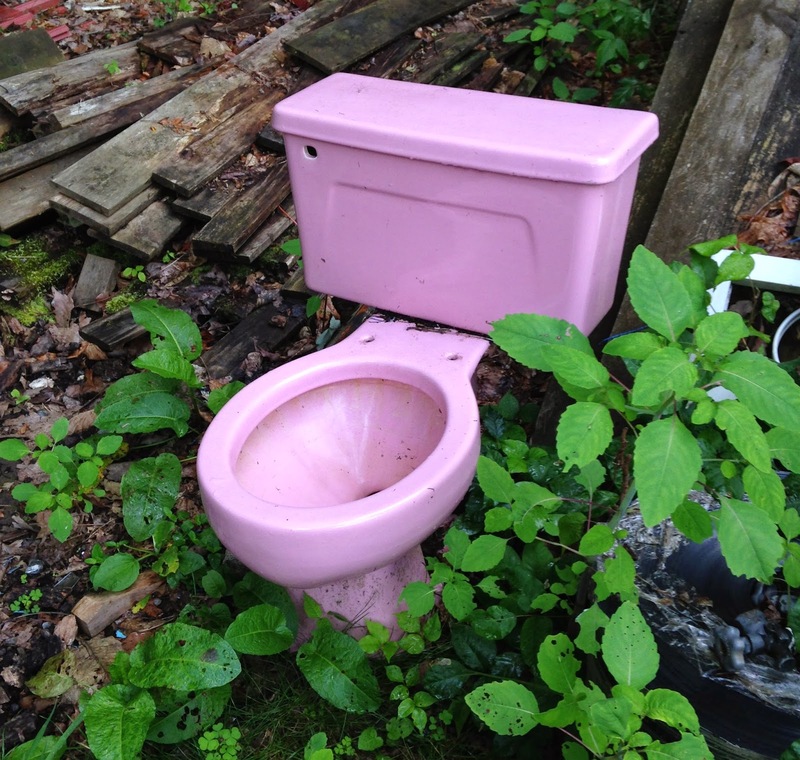 Occasionally you will come across a stray toilet with an usual color, standing out like a bright flower. You think to yourself, "I could take that home and turn it into a planter, or maybe do some other art project with it". Then you think about how many poops have been taken in said toilet and you keep driving. 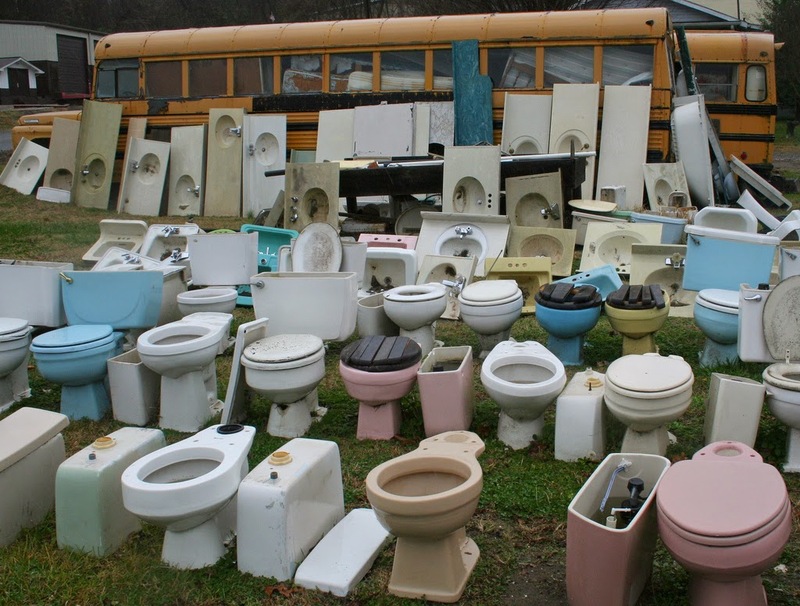 Of course every once in awhile you just may stumble across a beautiful garden of toilets.